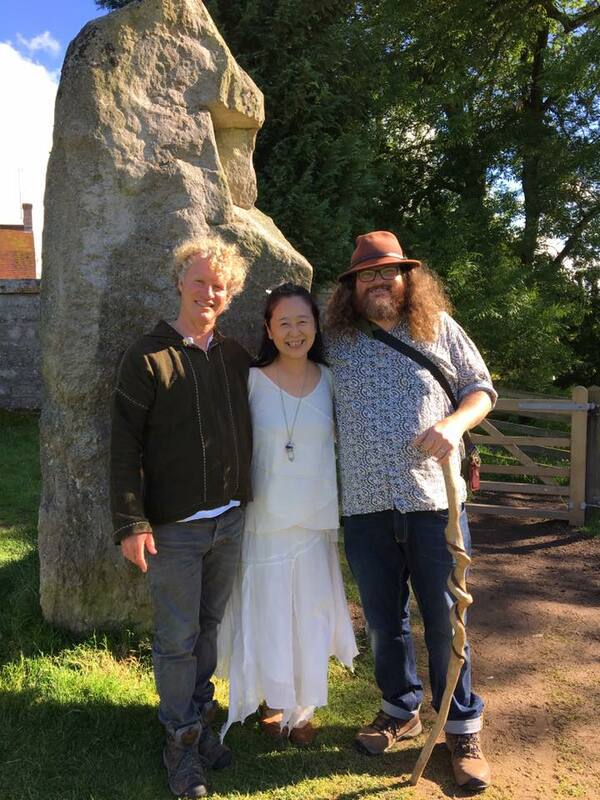 Emiko Sasaki & OmaKayuel, alongside Tor Webster (guide and spiritual medium), invite you to join us in the magical alignment of Summer Solstice in Glastonbury England, Bath and Cornwall. 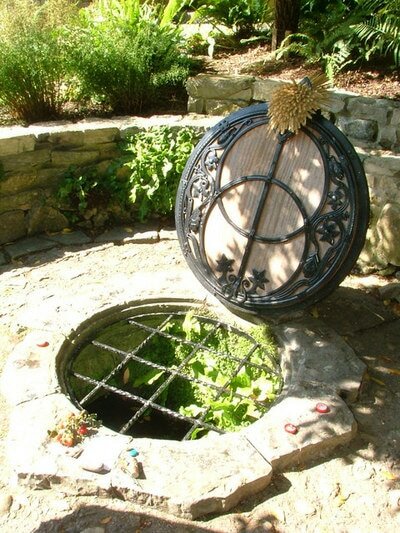 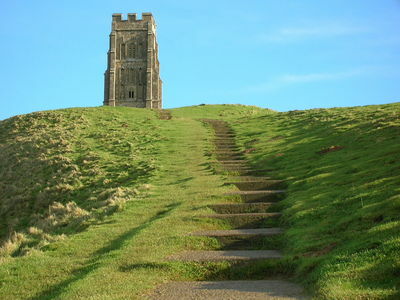 Come share Solstice sunrise on the Tor, meditation in the splendour and beauty of the gardens of Chalice Well, bath in the history and sunlight at Glastonbury Abbey and pray in the hidden chapel of St Margaret. 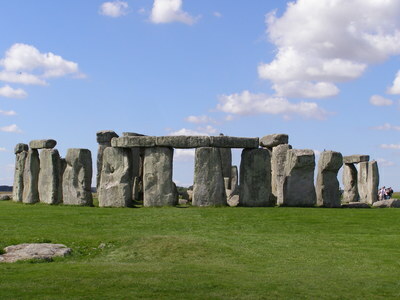 During this week we will visit the megalithic landscapes of Stonehenge and Avebury and explore the Palladian architecture and Roman Baths of BATH. 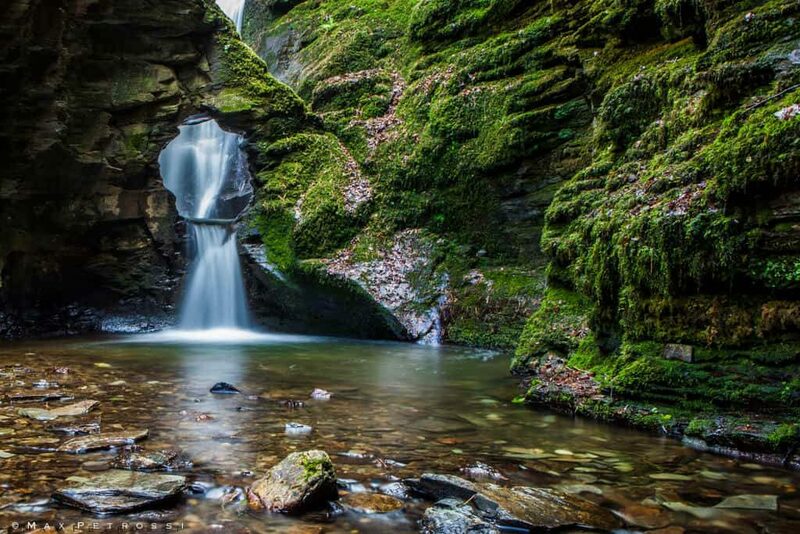 We will nurture ourselves in the natural waters of Thermal Spa. 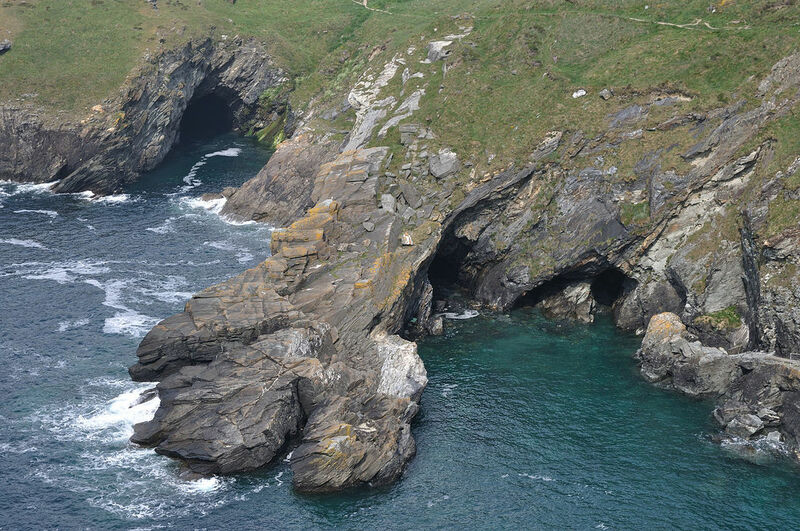 Finally we tour to CORNWALL to visit Tintagel Castle Island, where it is said King Arthur was crowned. We also travel to St Nectar's Glen Waterfall to experience it's devic presence and the spirit of the 5th century Celtic Christian Saint Nectan. The week will include ceremony, prayer, crystal bowl healing and meditations. Shring the legacy and history of the Druids and early Christianity. 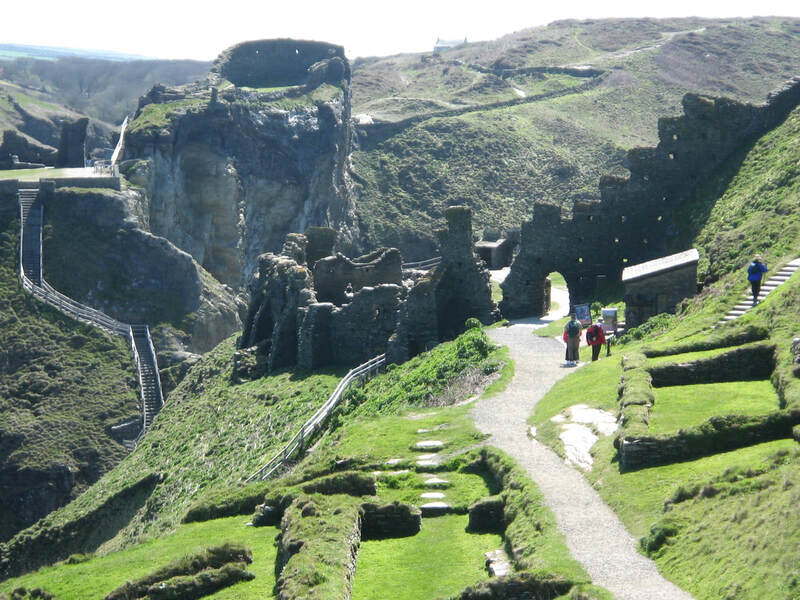 There will be a translator for Japanese participants. Travel to Bath - Sightseeing and Thermal Spa.